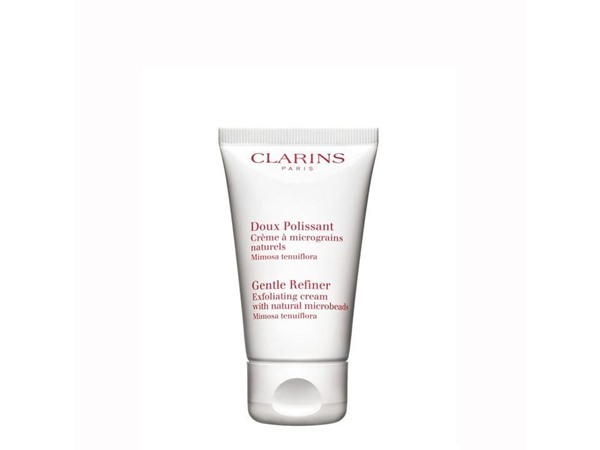 How many stars do you give My Re-Charge Relaxing Sleep Mask by Clarins? 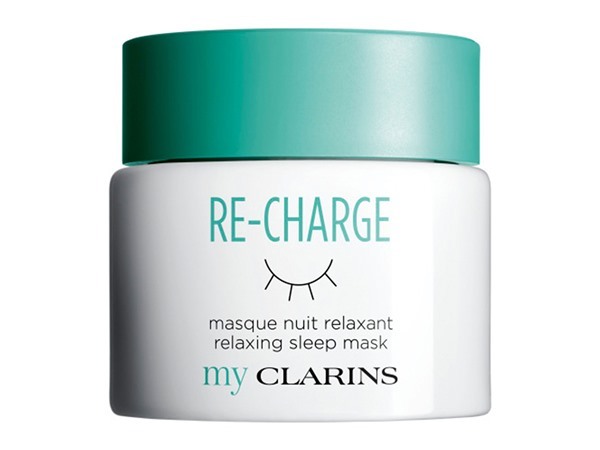 Clarins My Re-Charge Relaxing Sleep Mask is available to buy at John Lewis, and Feelunique. For softer skin while you snooze! 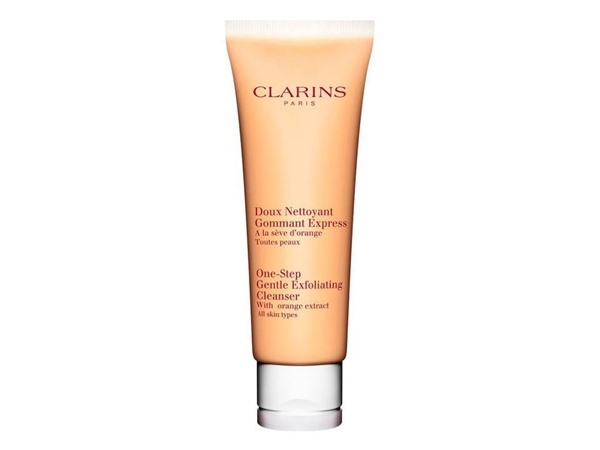 Overnight hydrating face mask is infused with My Clarins Healthy Skin (In & Out) complex, a skin-saving duo of hydrating coconut water and detoxifying Alpenrose extract. 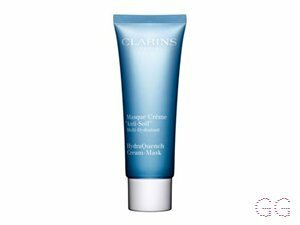 Simply apply before your head hits the pillow - this is 8 hours’ sleep in a jar. I tried this out last night and I love it! It’s the first sleep mask I’ve ever tried and I’m hooked! 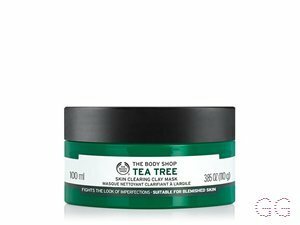 A liberal layer of this on your skin before bed ensures that you wake up with smooth, soft and silky skin ready to face the day. I’m really pleased that I’ve got it! A good nights sleep in a bottle! Another one of my Feel Unique pick n mix choices, this is heavenly! Smells amazing and sinks into skin leaving it velvety soft. 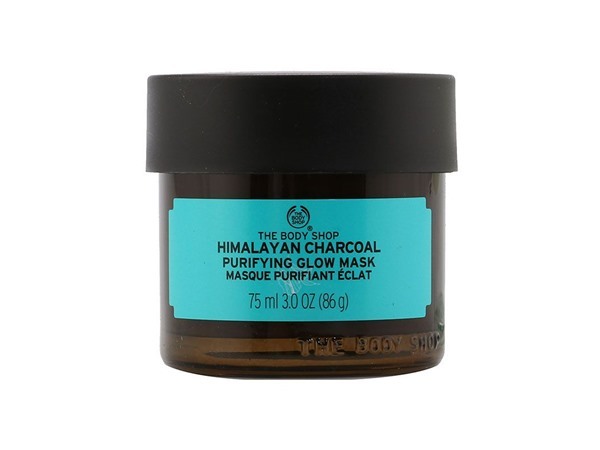 This mask is plant based and contains hydrating fig and coconut water amongst others. 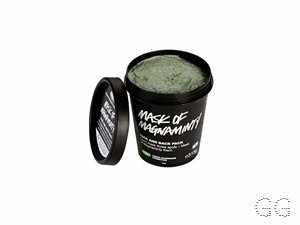 You don’t need much for a full face and it leaves no sticky oily residue behind just a lovely fresh scent. 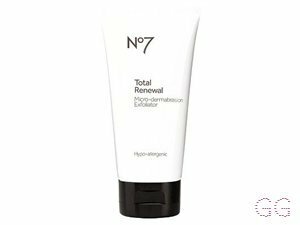 I’ve woken up to beautifully reenergised bright skin after each application, it’s a serious rival for my fave sleep mask now! Amestarz, nikola300 and ProseccoPrincess and 2 others like this.